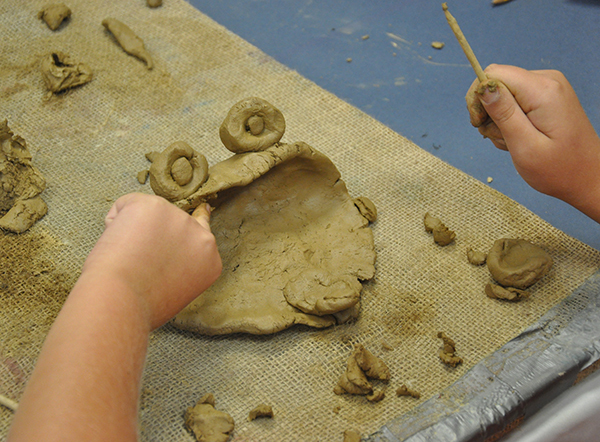 Starting with a clay slab, students will use clay tools to add designs and features to create a unique fish for a handmade Father’s day gift. Students will be able to glaze their fish and pick up the following week. To register, contact Ginny Zellmer at 828.327.8576, ext. 207 or gzellmer@hickoryart.org. Registration deadline: Friday, May 31.